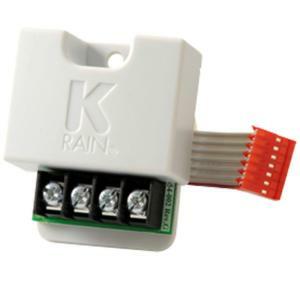 Easily expand your K-Rain Pro EX 2.0 or Pro EX 2.0 Wifi Enabled Controller, with Pro EX 4 Zone Expansion Module. Module is designed to expand your controller from a 4 station base model to a maximum of 16 stations. These 4 station hot-swappable modules can be added without powering down the controller and can be installed in any available slot.